Salerno, situated at the shores of the the Thyrrhenian Sea only 55 Kilometer far from Neaples and 25 from the Costa de Amalfi, is an ideal destination for an Italian language course and to enjoy summer holidays. 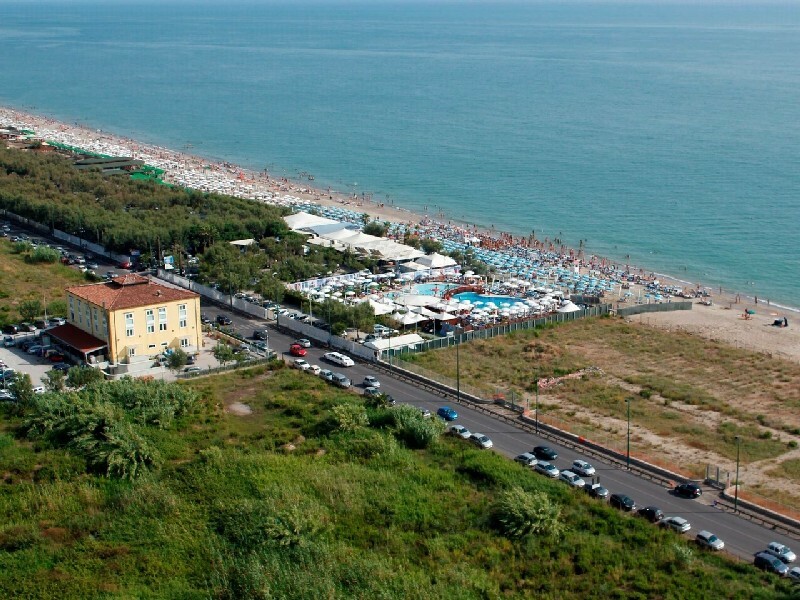 Thanks to its great geographic location, Salerno is a fantastic vacation spot as it's possible for you to enjoy the pleasent weather within an unforgettable setting at the coast. Our partner school offers courses for juniors in two different locations: in Salerno city, with classes at the adult school, or in a seaside village called Pontecagnano, only 15 km from Salerno.